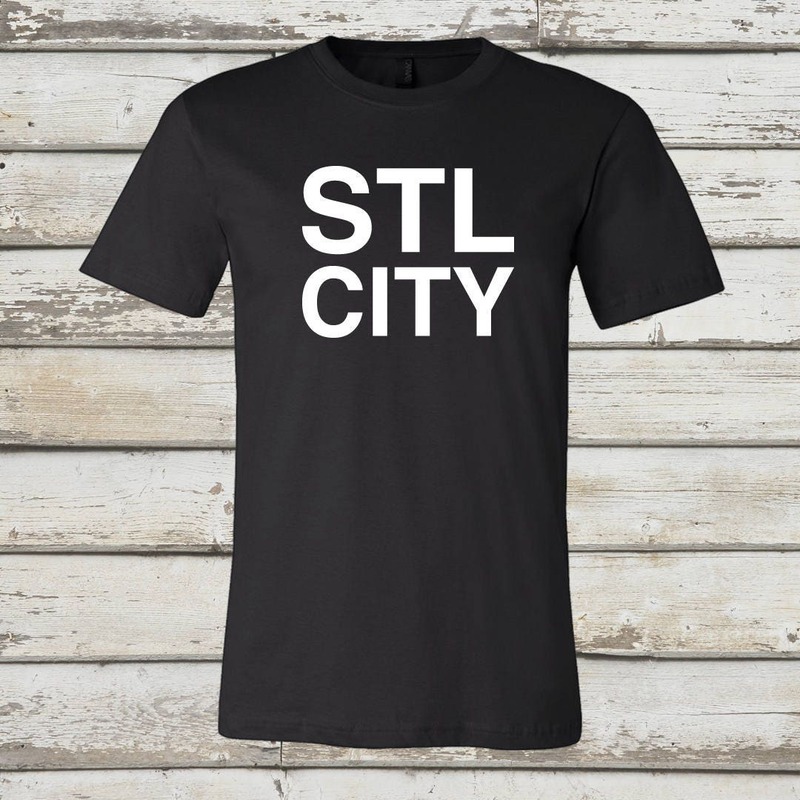 STL... 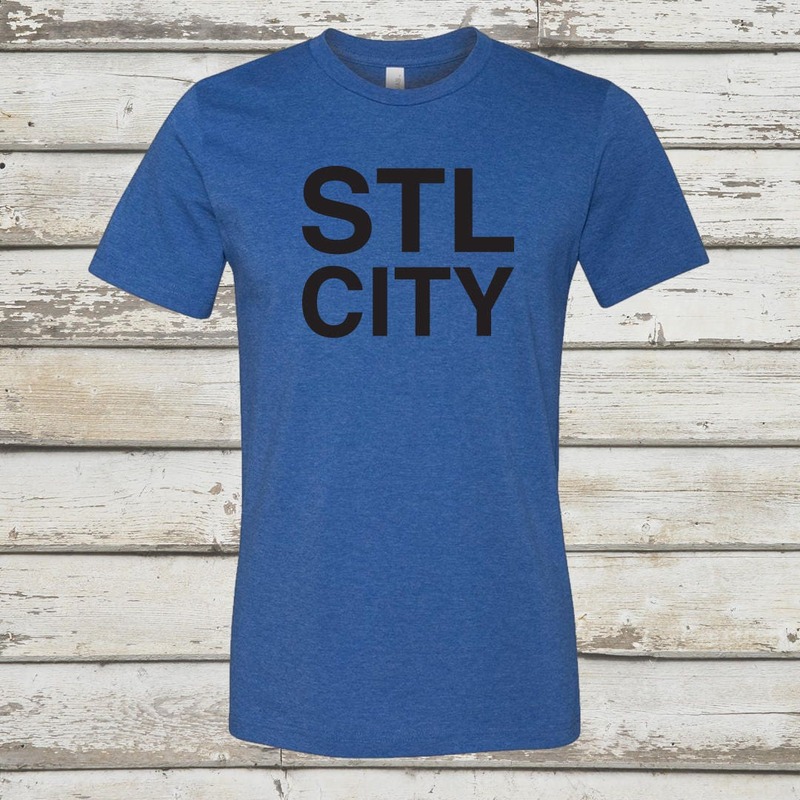 The home of nice people, good food, and a really big arch. 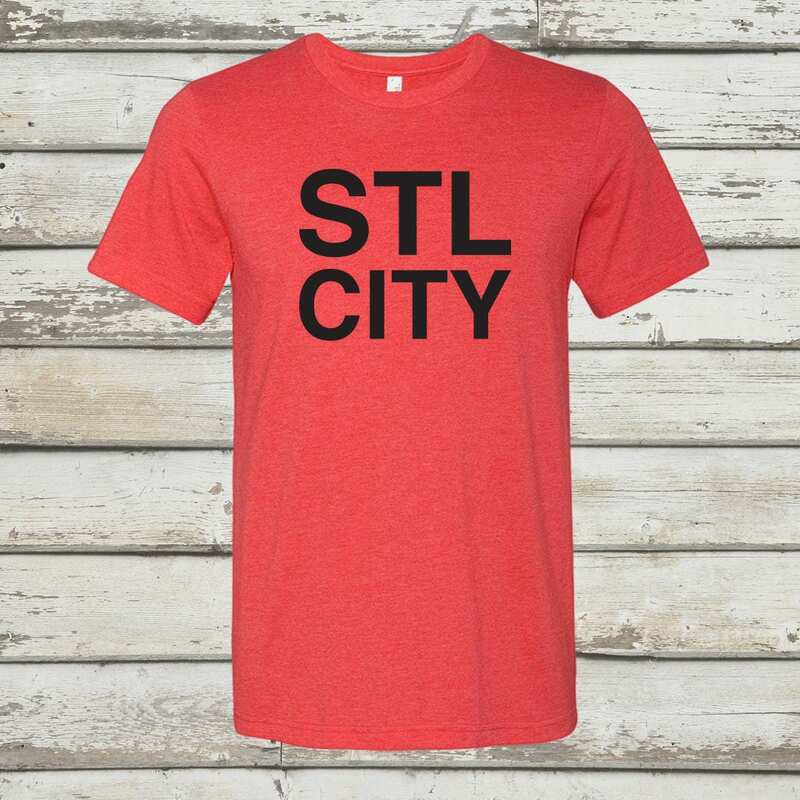 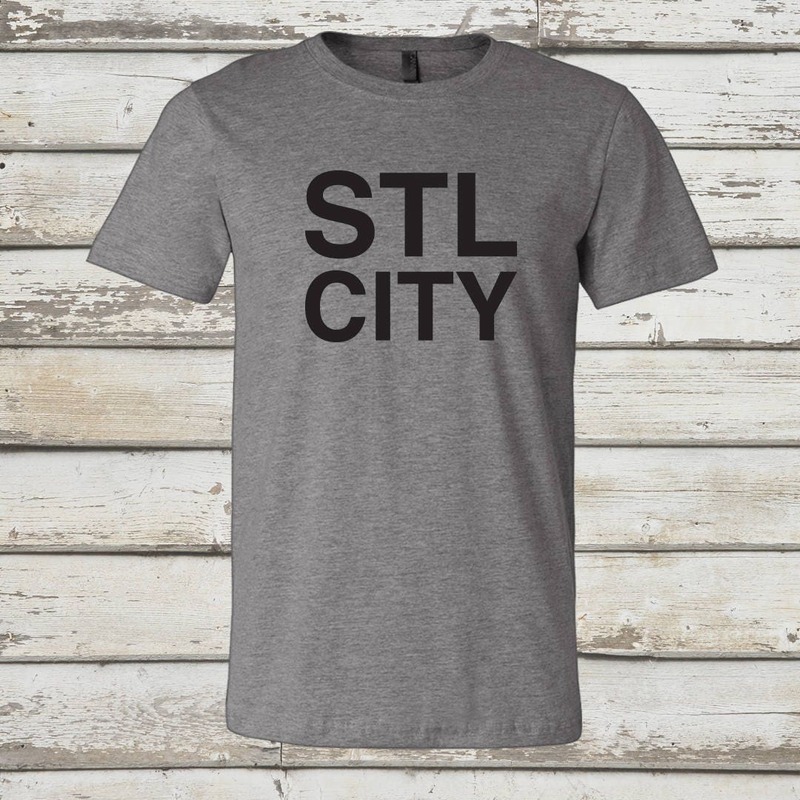 Show off your love for STL with this shirt from Benton Park Prints. 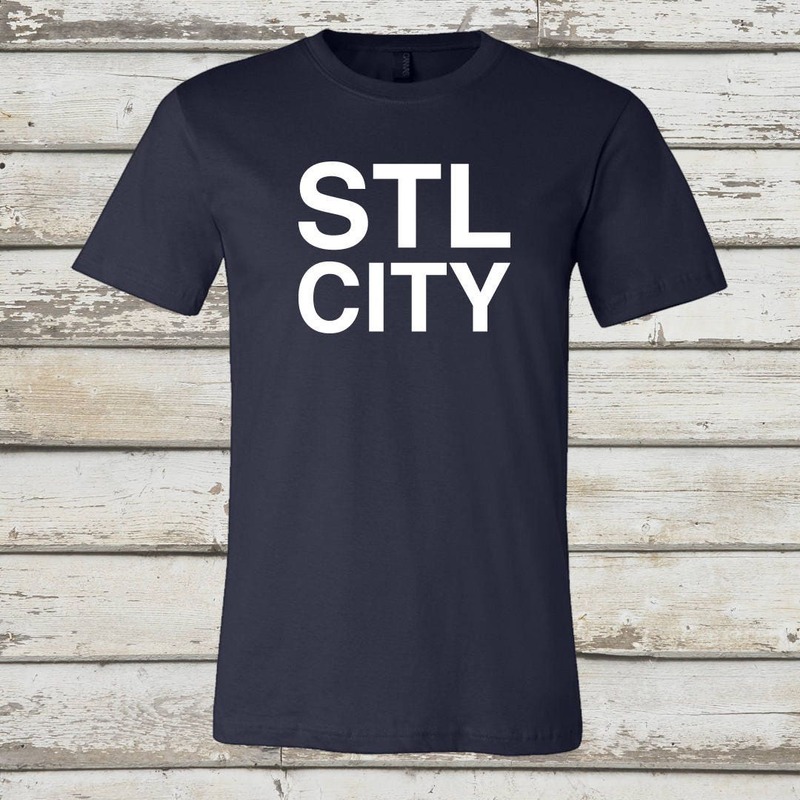 It is almost as much of a classic as the City of Saint Louis itself.